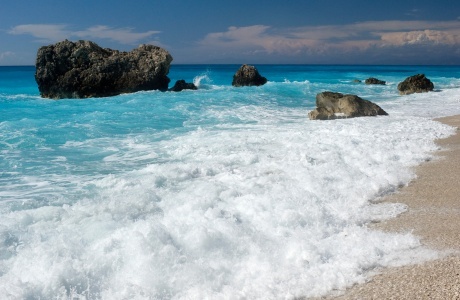 If you are a property seller in Cyprus, you will need to have in mind how our services can speed up the procedure of selling your home, increasing your profit and helping you to sign the best deal possible! One of the first steps is making your property more attractive to prospective buyers and this is something that can be successfully realized by using our professional real estate photography service. 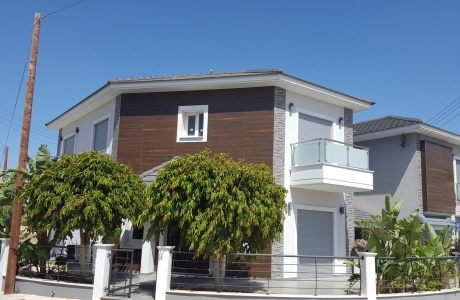 Nicolaou Estates is collaborating with specialists of real estate photographs that can make your home look more attractive to interested buyers. Professional real estate photography sells homes 32% faster, so think carefully to invest in good quality photos! Contact us for more details about procedures and prices! Price your property better! Knowing what the value of your property is into a constantly moving market it can be a difficult task. But if you have the correct price from the beginning of the selling procedure, this will help you avoid losing time with listing your property on a much higher and unattractive price or loosing money by offering your property at the price below its value. 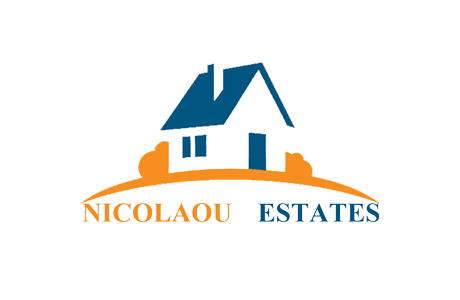 Nicolaou Estates is offering a complete real estate appraisal service, property valuation or land valuation – a process of developing an opinion of value for real property (usually market value). 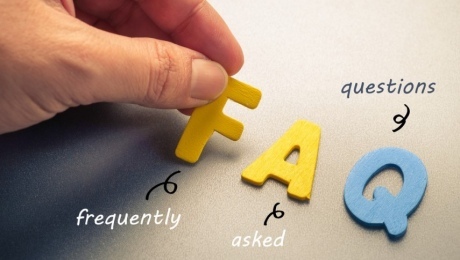 Real estate transactions often require appraisals because they occur infrequently and every property is unique (especially their condition and finishes are key factors in valuation). The exact location also plays a key role in valuation. 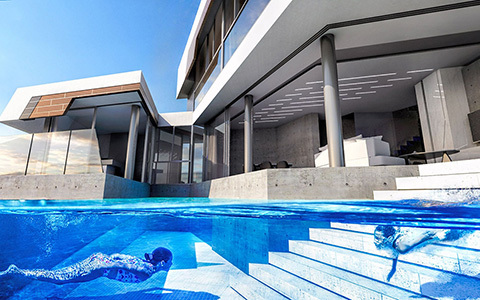 Properties may vary in value even if they are located a few hundred meters away from each other. However, since property cannot change location, it is often the upgrades or improvements to the home that can change its value. Appraisal reports form the basis for mortgage loans, settling estates and divorces, taxation, and so on. An appraisal report is used to establish a sale price for a property. If you decide to trust us, we will proceed with the listing and advertising of your property for sale or rent. Listing your home on our website with a professional description and details will make it visible to hundreds of possible buyers. Of course, you will beneficiate of our real estates marketing expertise to advertise your house on various other specialized websites or our social media accounts with thousands of followers. Adding a SALE sign on your property, on our expense will also be part of our main duties. 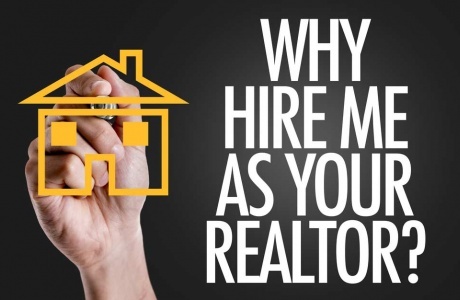 Most importantly, answering questions of interested buyers over the phone by a professional and experienced real estate agent, can make all the difference between organizing a viewing of the property or rejecting it. When interested clients call, our experience sales force will qualify each client before showing your property, to make sure is within the client's budget and meets his needs. When an interested client is ready to make an offer, we will assist in the negotiations process both the buyer and seller with in order to be have a smooth and pleasant transaction. When a Sale or Rental is agreed, we can assist you with preparing contracts and any other necessary documents in order to complete a transaction. 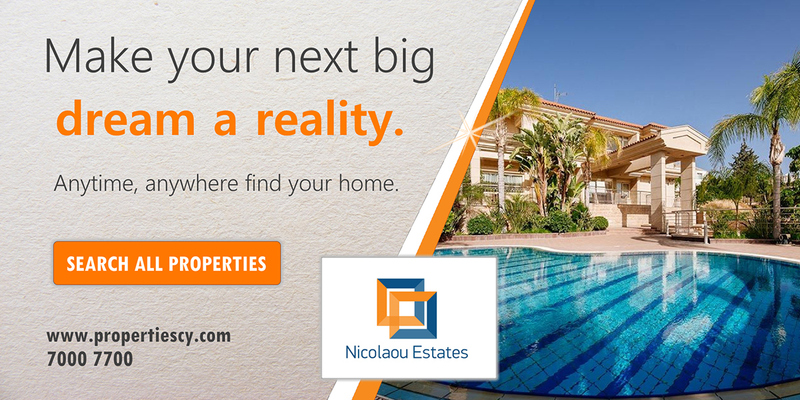 Once our clients become owners, Nicolaou Estates offers a full property management service. 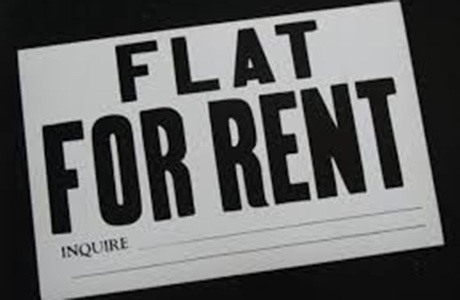 This includes, among others, the following services: rent collection, payment of property related taxes and bills, represent the owner for any property related problems the tenants may have, such as, plumbing or air-conditioning problems and coordinate to speedily arrange for repairs of any such problems. In case of a whole building management, we can arrange for the management of common areas, such as elevators maintenance, cleaning of common areas, garden and pool maintenance so that the owner can enjoy a hassle free investment. 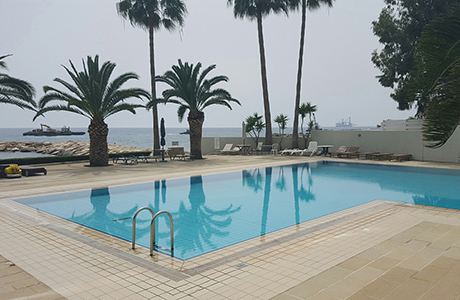 Tags: real estate services, property management service, professional real estate photography, Cyprus, buying and selling properties, top real estates services, best realtors .